Home / Giveaways / Brentwood Home Baby Bundle Giveaway! 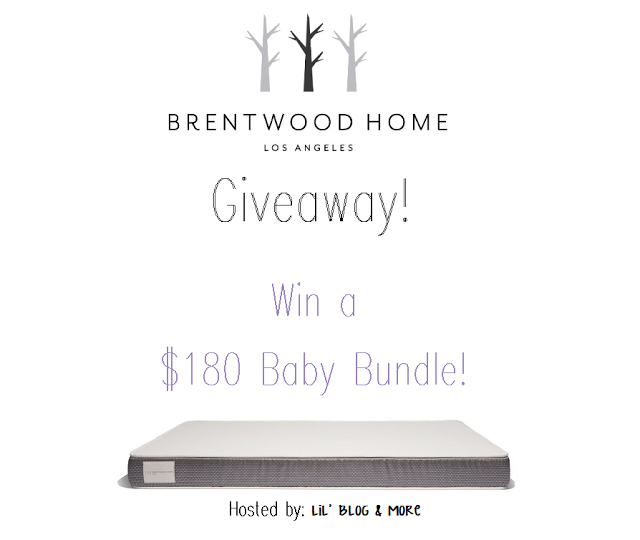 Brentwood Home Baby Bundle Giveaway! Hosted by: Lil’ Blog and More.Brentwood Home features an amazing selection of home goods, and they have products for everyone in your family – From you, to your kids, and even your pets! If you’d like to read her entire review, you can see it HERE. Previous post: Holistic Wellness Bundle Giveaway! Next post: Who’s Your Sugar Baby Valentine Giveaway! The Venice Lounger in graphite also looks great!